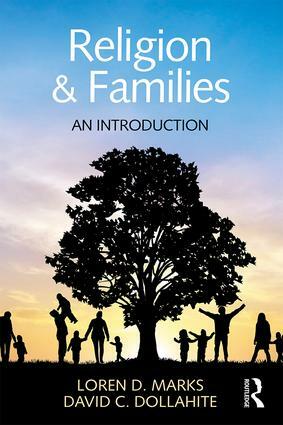 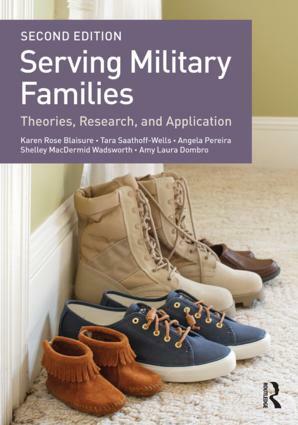 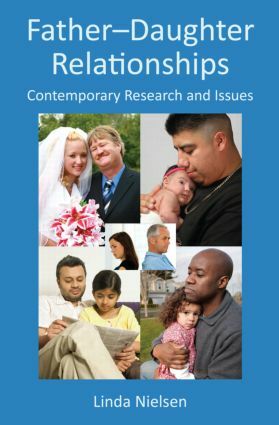 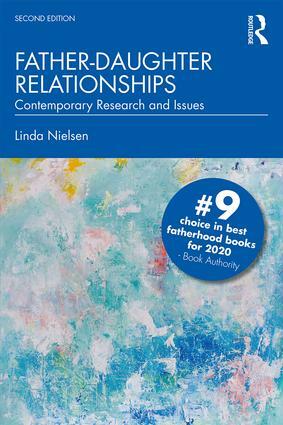 The Textbooks in Family Studies Series is an interdisciplinary series that offers cutting edge textbooks in family studies and family psychology. 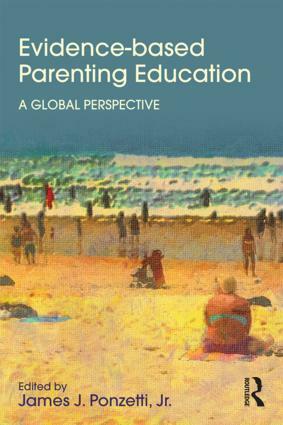 Volumes can be complete textbooks and/or supplementary texts for the undergraduate and/or graduate markets. 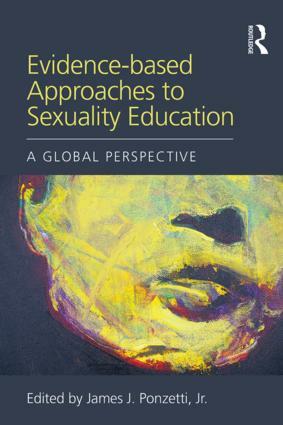 Both authored and edited volumes are welcome. 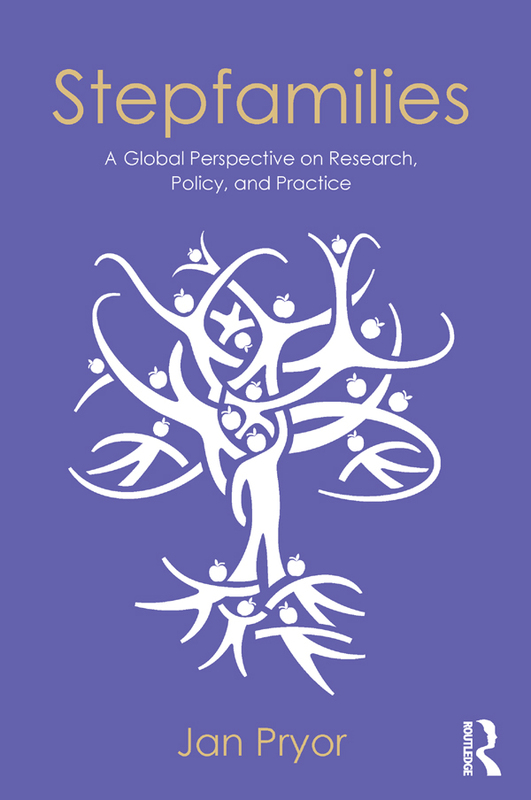 Please contact the series editor, Robert Milardo at rhd360@maine.edu, for details in preparing a proposal that should include the goal of the book, table of contents, an overview of competing texts, the intended market including course name(s) and level, and suggested reviewers. 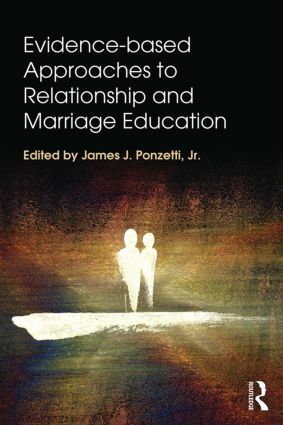 Edited by James J. Ponzetti, Jr.